Established in 2013 HideAways carry’s on the tradition and superior workmanship model as the L.B. Evans parent company that created them. 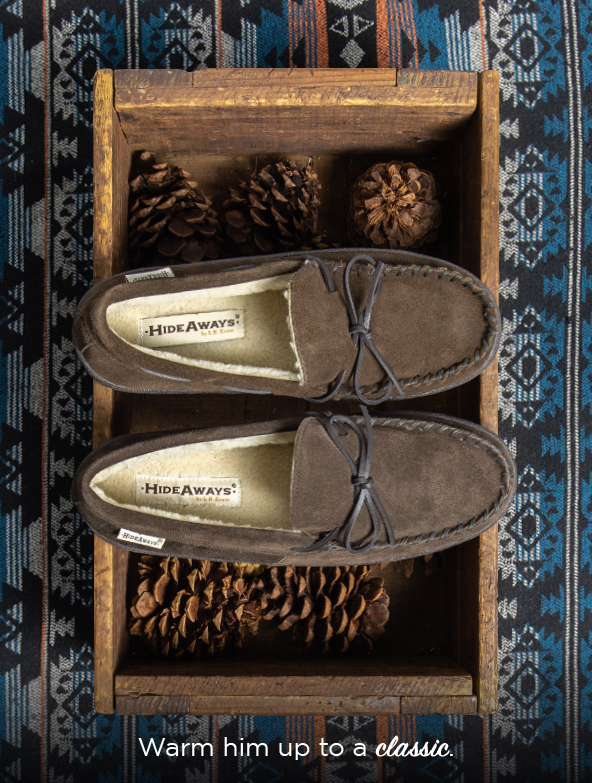 Carrying an array of warm and rugged outdoor styles, the HideAways name has become a recognized name for their well-priced, qualitative product. 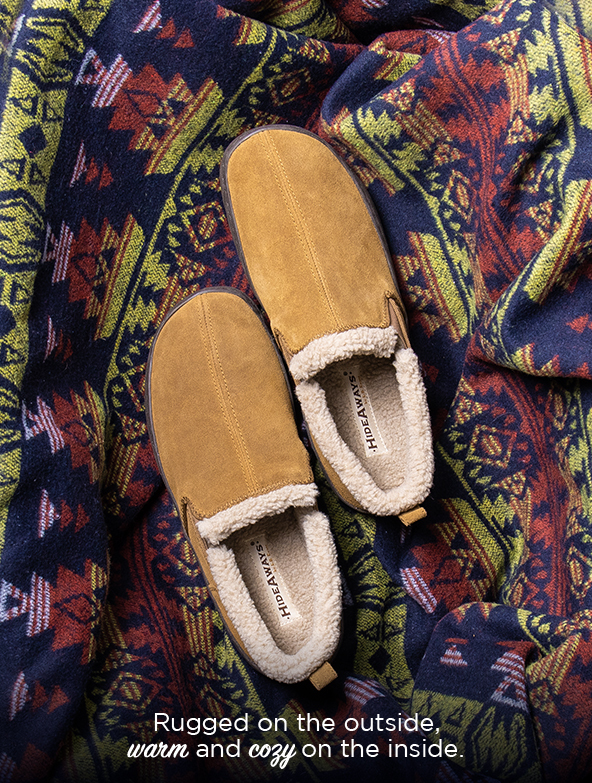 Our goal is to maintain the high quality, and functionality that reflects what men want in their slippers.